Though this film is meant to be a trailer for a larger future project, it offers an enlightening glimpse into the Washington, DC music scene. Newcomers to the Go-Go genre will learn about the history and culture of this unique style of music. 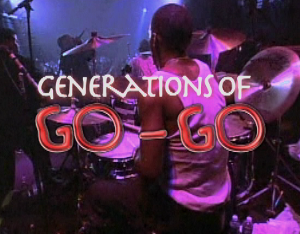 The documentary trailer lists significant bands chronologically, and briefly discusses some of the negative media attention Go-Go has received throughout its history. 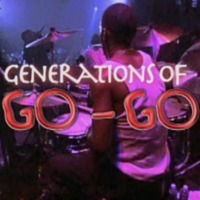 Dene' Mitchell, Keisha, “Generations of Go-Go Film Trailer,” DC Digital Museum, accessed April 22, 2019, https://wdchumanities.org/dcdm/items/show/1498.